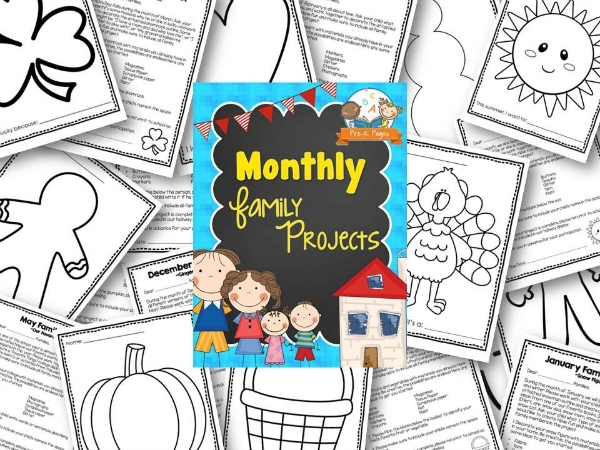 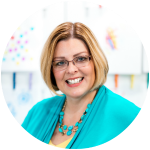 The 34 page Family Project Packet in PPT (PowerPoint) format contains everything you need to start a monthly family project in your classroom. 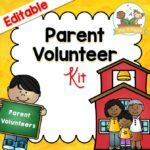 The Family Project Packet includes a pre-written note to send home to parents for each month of the school year, September-June. 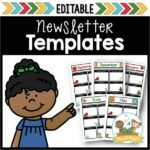 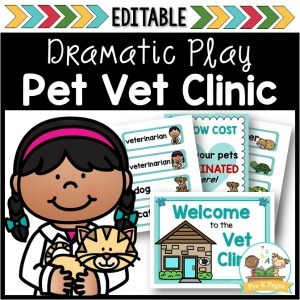 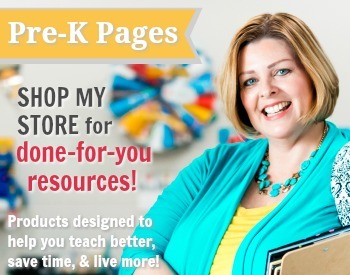 Plus, blank note templates are included for you to personalize. 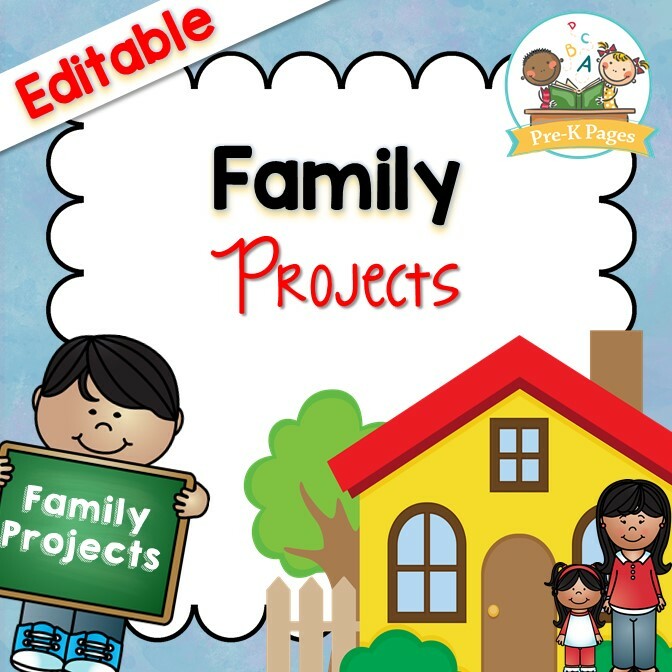 Each note is accompanied by a project template for families to complete together. 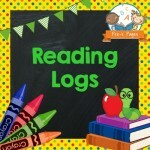 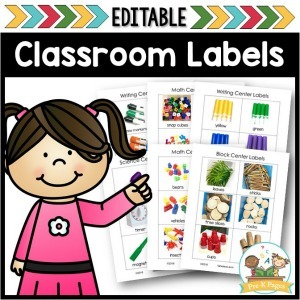 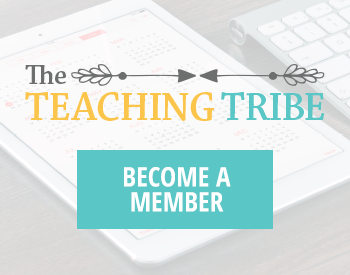 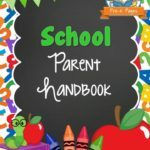 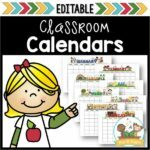 Each month features a different theme, all of which are appropriate for public schools. 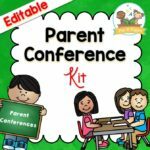 Families are encouraged to collaborate together and get creative to complete the assignments.